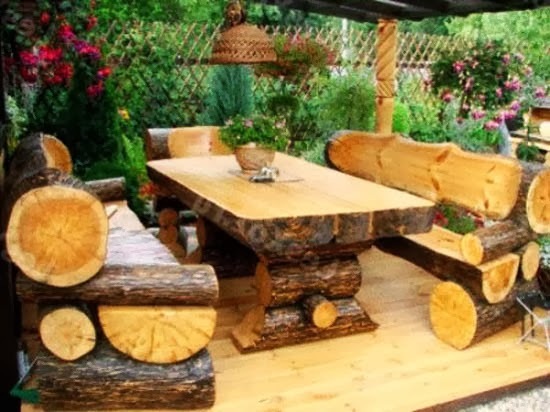 If you are good at doing DIY stuff you don’t need to spend a lot of money to have awesome furniture for your outdoor space. 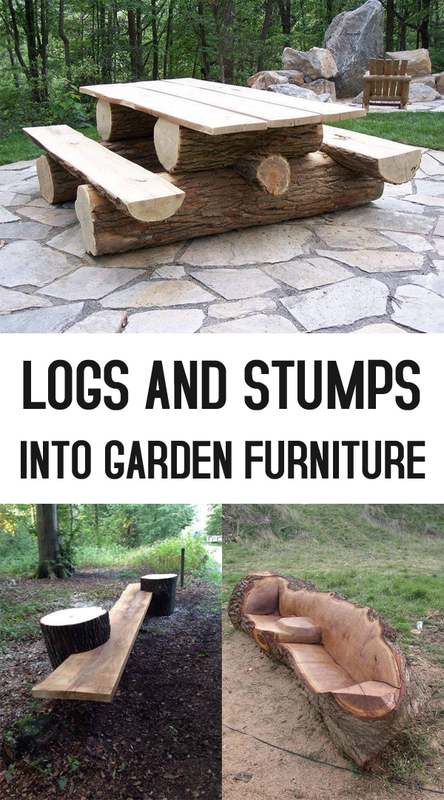 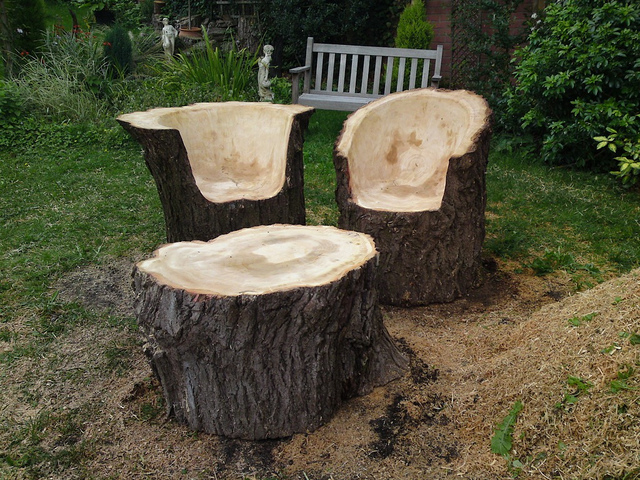 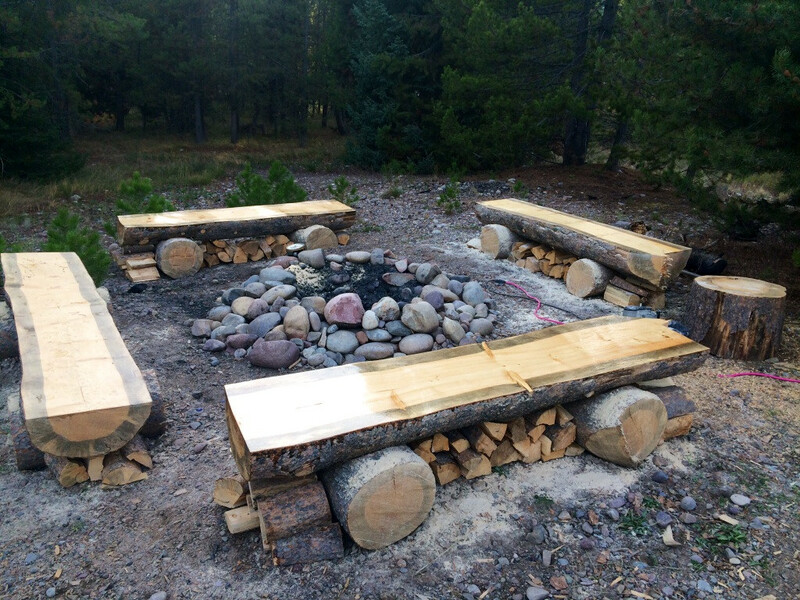 Here are some examples of how you can turn tree stumps and logs into unique furniture that will last for years to come. 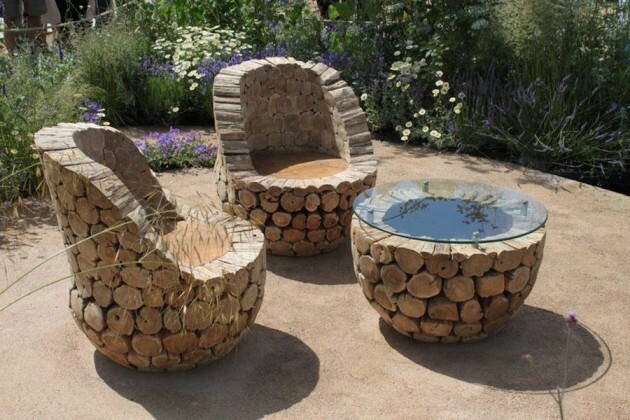 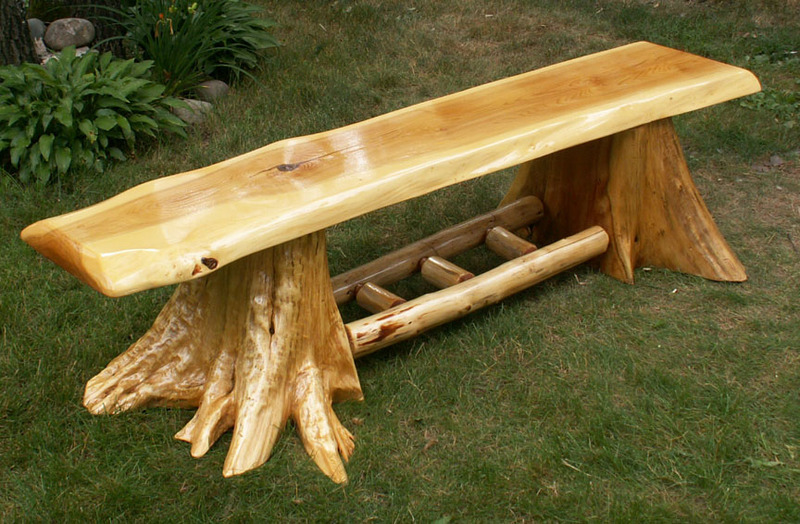 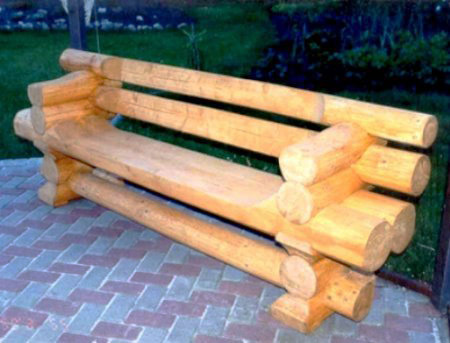 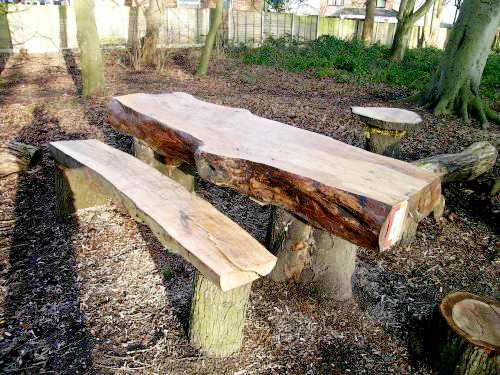 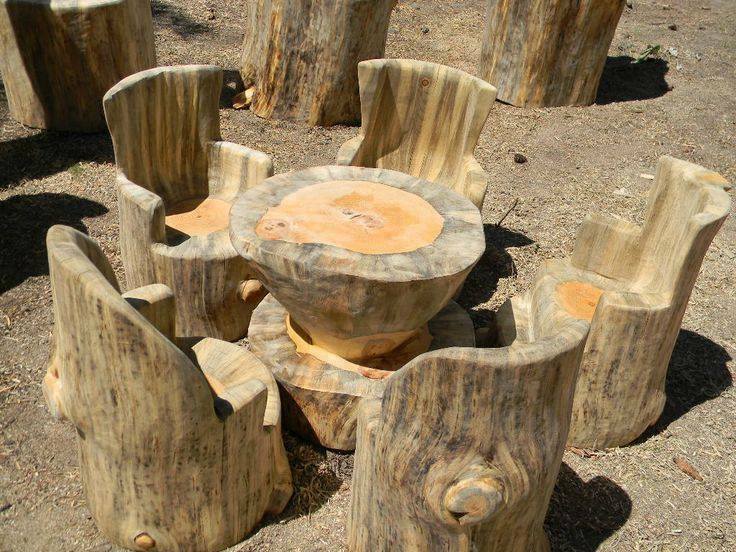 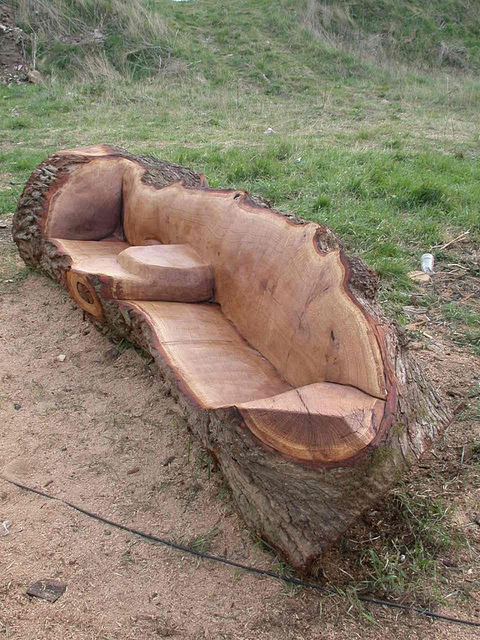 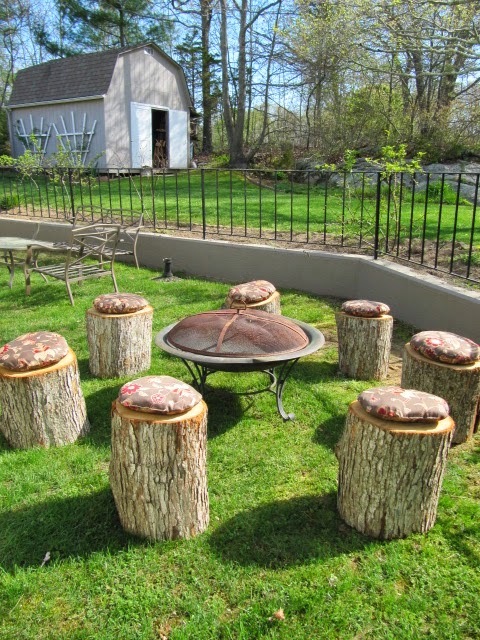 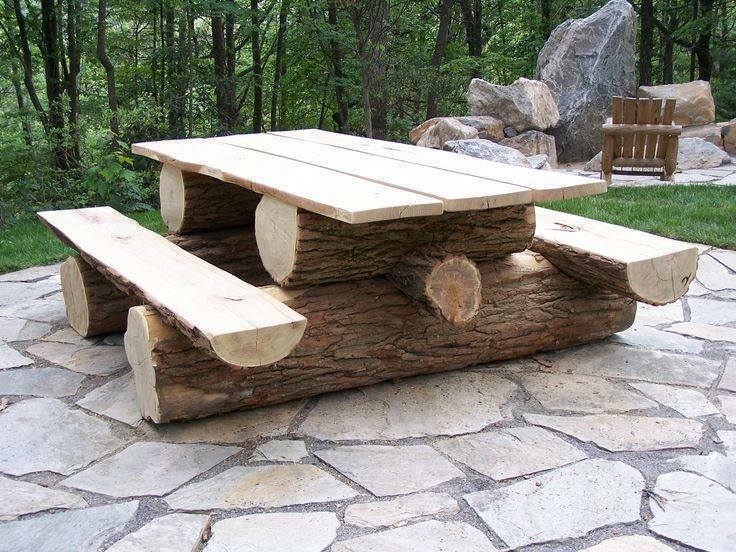 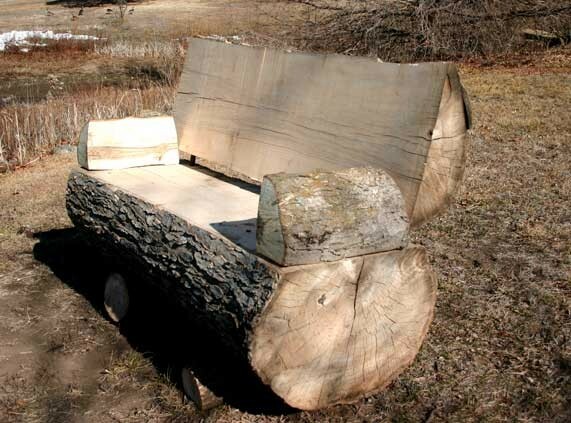 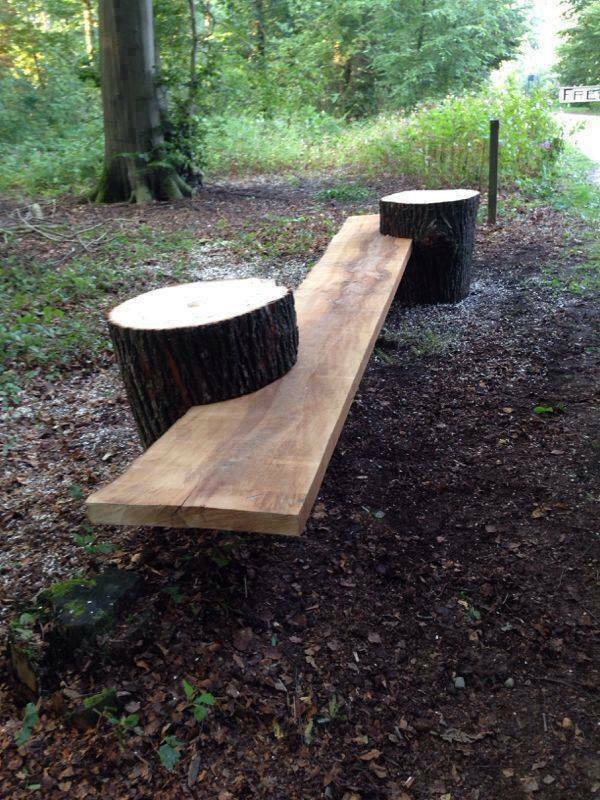 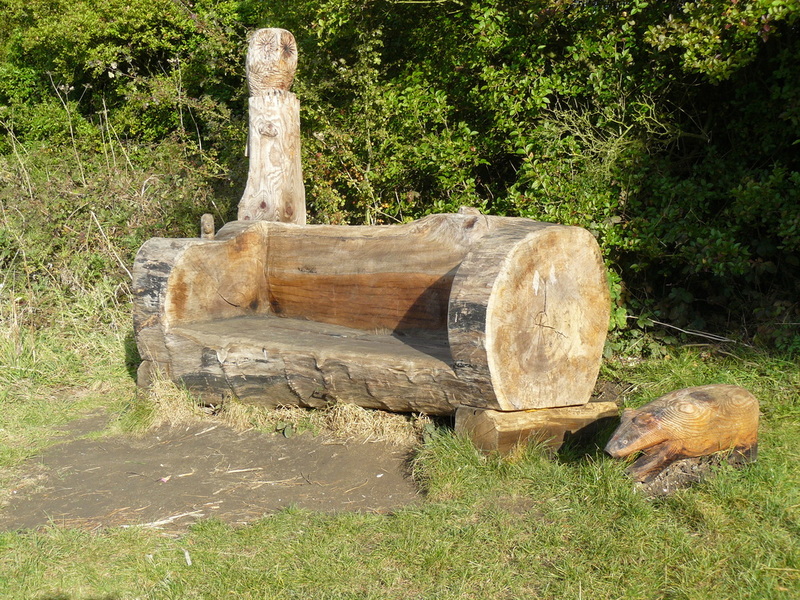 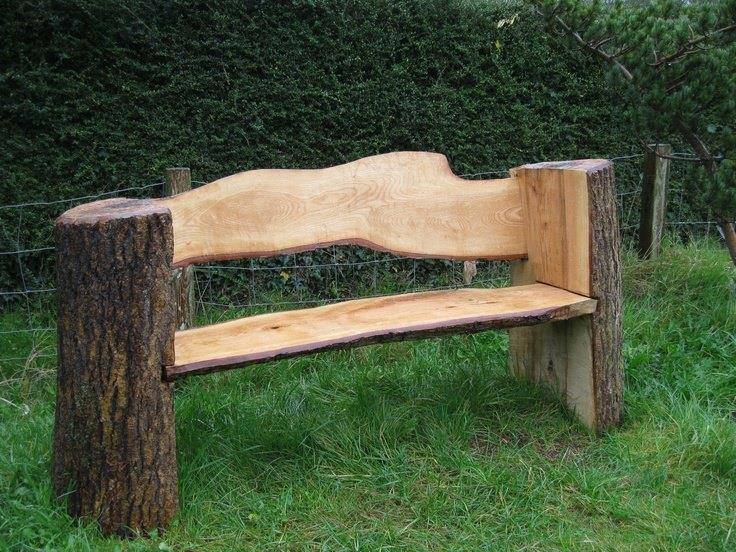 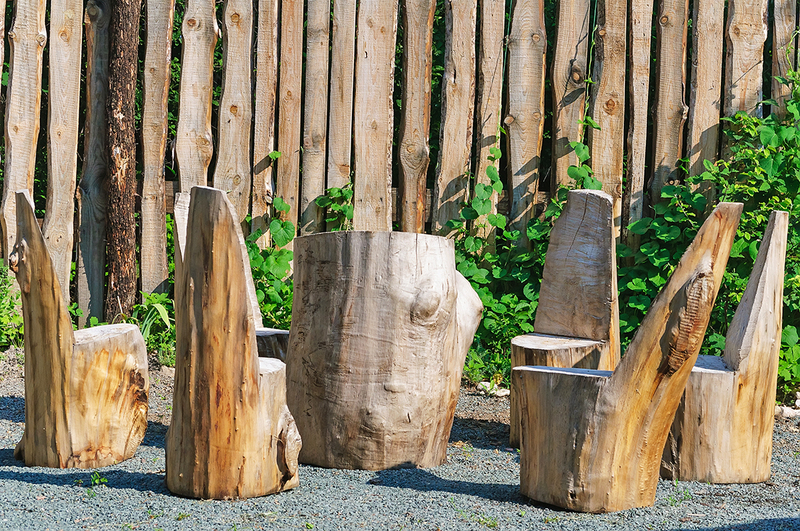 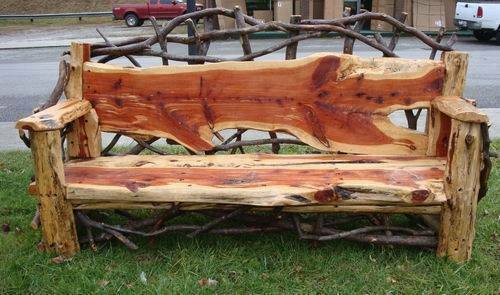 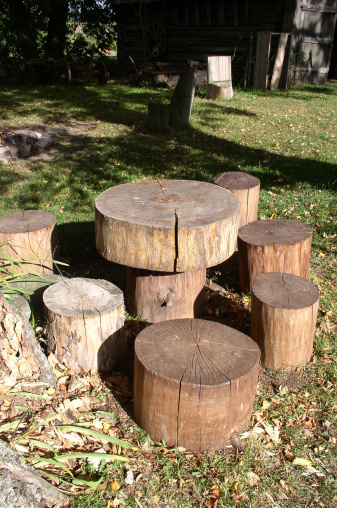 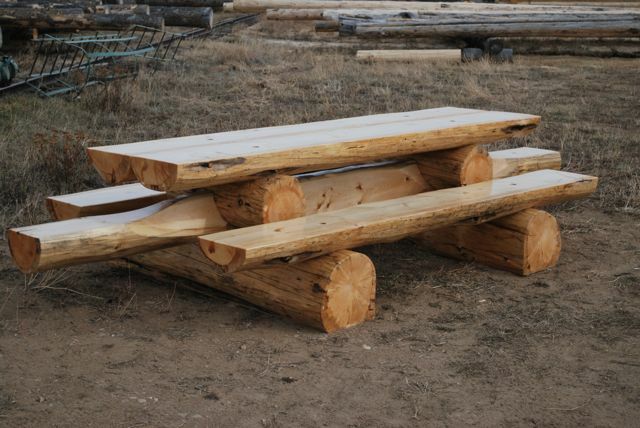 Enjoy and be inspired by these really creative furniture from tree logs!